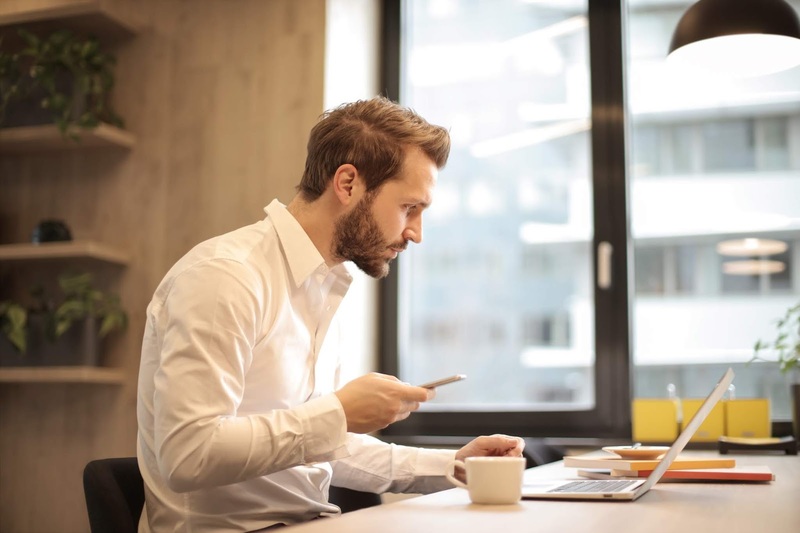 A new survey of UK adults has revealed that one in five men (21 per cent) have a ‘side-hustle’, a second job on the side of their main source of income, while 33% say they would like to have one in the future. The survey, which was carried out by Informi, who provide expert advice and guidance for small businesses, also suggested that these side-hustles generate appropriately £482 per month, totalling an extra £5,784 over the course of a year. Four per cent reported that they make at least £2,000 every month from their second venture, almost equivalent to the average UK salary. When asked what their main reason for having a side-hustle was, 58 per cent said "to earn more money". 17 per cent said "To have more creative freedom" and 16 per cent said "I feel unfulfilled in my normal job"
Most men with a side-hustle say their boss in their main job is aware of it (60%), but some (16%) warned they believe their employer is not overly happy with them carrying out a second job. One in five (20%) say they keep it on the down low and their employer is completely unaware they have a secondary venture.